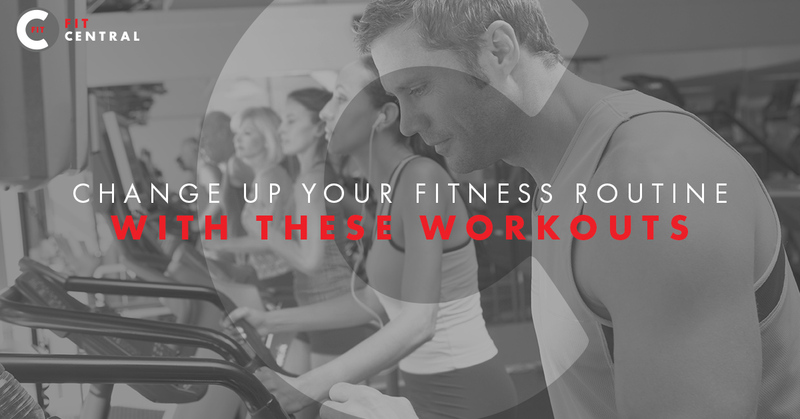 Tired of dull workouts? Don’t think you can handle one more bench press in the lonely gym? Switch up your fitness program with our fitness center in Columbia, Missouri. We have personal trainers who will lead you in group fitness classes that will be more fun and — gasp! — maybe even a better workout than what you’re currently getting at the gym. Have you ever mocked ballerinas, doubting that they were athletes? You couldn’t be more wrong, and our barre classes will prove that. Expect an intense fitness class and learn new fitness exercises you can implement at home. Any class called Cardio Maxx is sure to make you sweat, and this one is no exception. Don’t overthink it — the personal trainer helps you go at your own pace and your classmates will cheer you on. Want to really improve your fitness? Circuit training classes could be the answer. It’s fast-paced, fun, and consistently delivers results. Functional fitness classes are just that — functional. This fitness class is a challenge you’ll enjoy because you’ll quickly notice how it helps your day-to-day life. Want an intense workout? HIIT classes literally have intensity built into their name: high-intensity interval training. The benefits are immense, and it’s an especially energizing group fitness class. Here at Fit Central in Columbia, we offer three Les Mills classes: BODYPUMP, CXWORX, and BODYSTEP. 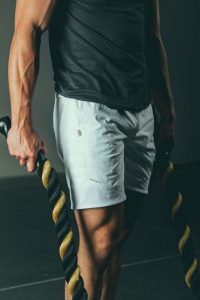 Each of these group fitness classes offers a unique workout, but all will be energetic, fast-paced, and full of encouragement. Want to really branch out and try something new? A POUND workout may be just right. You use music, drumming, and an expert personal trainer to burn 900+ calories in one hour. Go ahead and work out to your own beat. Don’t have time in your schedule to commit to an entirely new fitness regime? Get all you need jam-packed into this 60-minute Power Hour fitness class. It focuses on resistance, cardio, and strength. When you’re wanting to feel strong, there can’t be too much that’s better than a group fitness class literally named after it. STRONG by Zumba classes are fast-paced and fun, which Zumba is known for, with added isometric moves and intense exercises. Kick stress out of your body with a Turbo Kick fitness class that will help you carve lean muscle and change your body. When you’re tired of the boring treadmill or the dreaded weights, this high-energy class will give you results. Take care of your mind, body, and spirit when you enjoy our relaxing yet strength-building yoga classes. You’ll get stronger, improve flexibility, and invite relaxation into your life when you opt for this workout routine. Whether you’ve never done Zumba or you’ve gone 100 times, it’s always a fun, energetic class. With our Zumba classes, you may not even realize it’s a workout until you’re sore afterward. There’s nothing worse than going to the gym day after day when you’re not feeling it. Incorporate one or two (or more!) of these group fitness classes into your weekly routine, and you’ll make friends, get fit, and feel healthier. Your first class is free, so sign up today!